With a view to establish the commercial, cultural and political linkage of ancient Odisha (Kalinga/Utkala) with the South East Asian Countries as also the Roman Empire, West Asia, Sri Lanka and Western Part of India, the Odisha Institute of Maritime and South East Asian Studies has been formed since 1986-87 under the Chairmanship of the Hon’ble Chief Minister, Odisha to extricate the glorious maritime heritage from the darkness of the past. 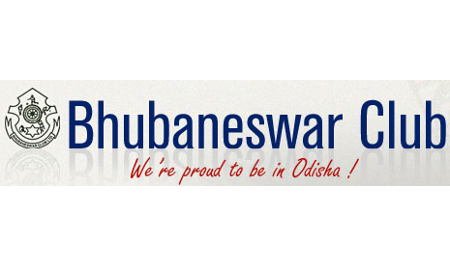 From its humble beginnings in 1949, the Bhubaneswar Club has achieved the status of one of the finest clubs in the country, and is affiliated to more than 150 reputed clubs in India and abroad. With a constant line up of entertainment events and superb facilities, the Club is indeed a 'second home' for its more than 2500 members and their families.